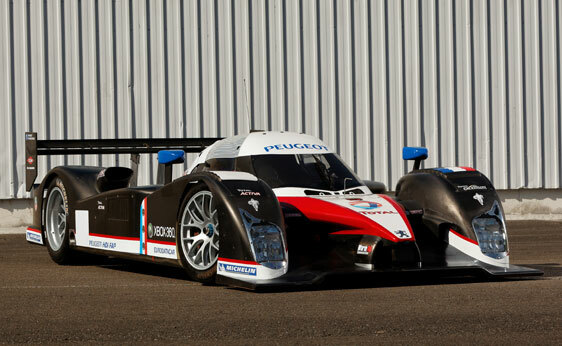 Well this is a bit sad, isn’t it…..recently Peugeot pulled out completely from Le Mans 2012 and as an Audi Sport fan, I was very let down by this news. Peugeot and Audi had such a fantastic rivalry over the past few years, and it really made for great sporting and great racing. 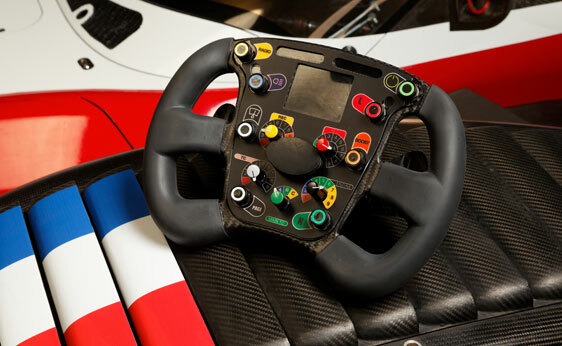 Le Mans has been uber exciting to watch the past few years, and last year’s Le Mans will go down in history as one of THE most exciting races ever run at the La Sarthe. Since then, i’ve heard of Peugeot selling their entire Paris offices, and liquidating lots of their assets. GM now owns a fraction of the company, and It’s hard to figure out exactly how fast Peugeot-Citroen are falling—-however it’s plain to see they are. Next up on the chopping block? Some of their endurance racers. 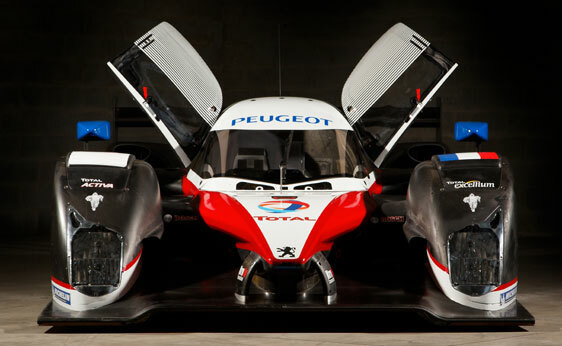 This is the 2007 Peugeot 908 HDi Fap that is going up on RM Auctions. 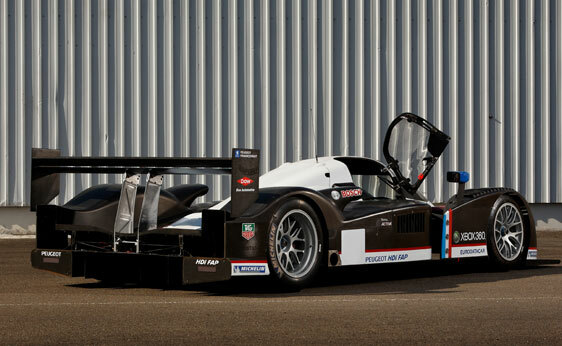 I’m tired of hearing people long for the ‘older’ Le Mans cars saying that modern Le Mans cars aren’t that cool….nonsense! 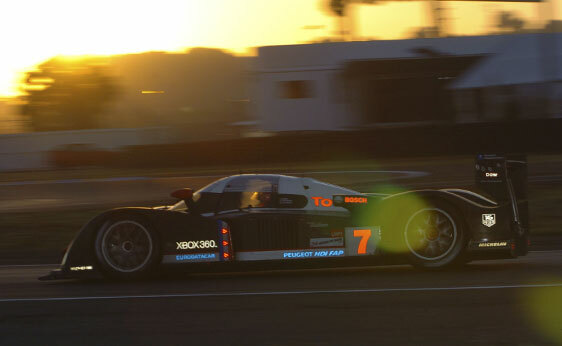 Modern Le Mans cars are amazing, and this is a great example of why. It is, however, sad to see Peugeot selling their history. Auction estimate? 1.5 to 1.8 million Euros. I guess it’s time to cancel my Veyron order…. 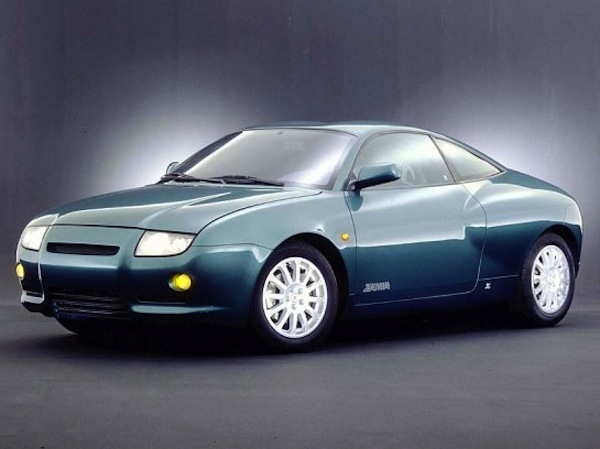 In 1998, Zagato showed a design study of a rebodied 8L Audi A3 3-door named the Zuma. 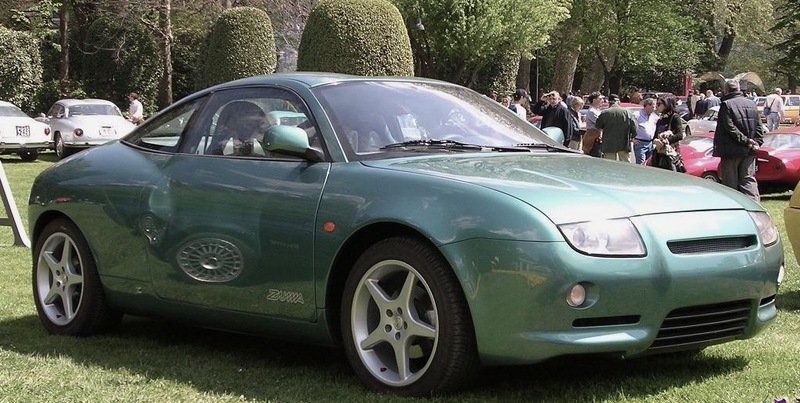 It used a 1.9L TDI engine, and like many other Zagato rebodies/concepts—–it is forever relegated to the realm of the unknown! 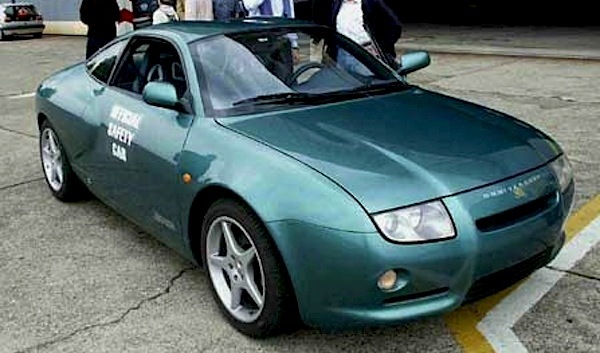 It’s almost as if Zagato decided they could try to design their own TT—-which of course in concept form had already been shown by this point. 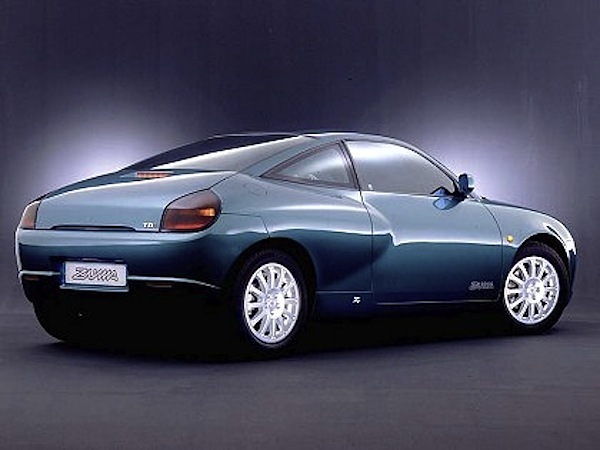 This Zuma actually possesses more than just a little resemblance the the fantastic Lancia Hyena, which surprisingly DID make it to limited production as a rebodied and lightweight Lancia Delta Integrale. I actually quite like this design…and luckily the car is functional and still exists today (as far as i know)….so it’s not as “lost” as others it seems!